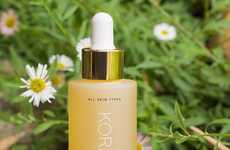 KORA Organics is adding to its collection of nourishing, protective organic skincare products with the Sun-Kissed Glow Body Oil. 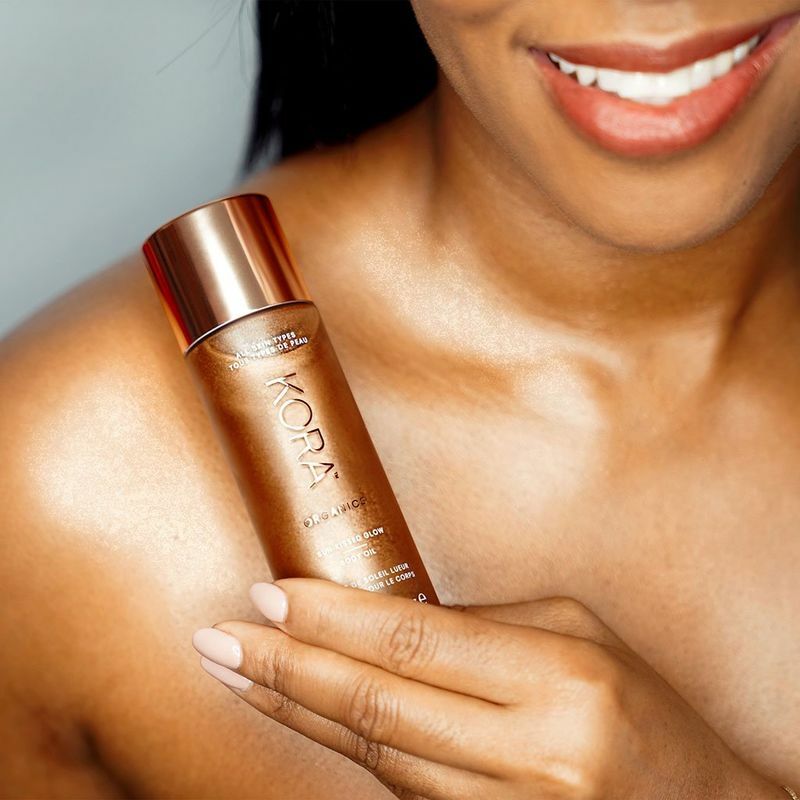 In addition to featuring noni fruit extract, as many KORA Organics products do, the shimmering body oil supports a radiant natural glow with a combination of desert date, rosehip, sunflower seed and sea buckthorn oils. 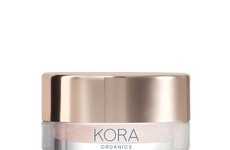 Notably, Miranda Kerr’s KORA Organics is introducing the Sun-Kissed Glow Body Oil as "the first-ever, certified organic shimmering body oil." 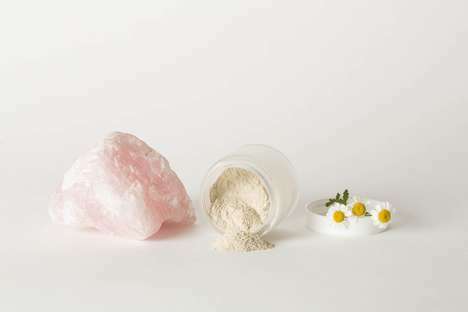 The shimmer in the product is derived from mineral pigments and an included rose quartz crystal helps to mix and energize the contents of the glow-boosting body oil when the packaging is disrupted. Thanks to the ultra-nurturing ingredients in the tinted product, the Sun-Kissed Glow Body Oil is fast-absorbing and creates a beautiful natural glow.